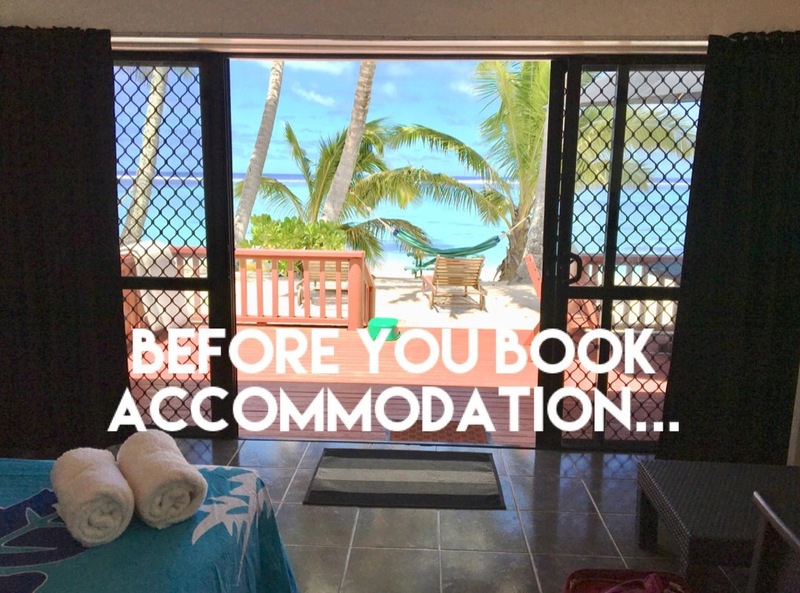 Have you considered these points before you book your accommodation in Rarotonga, Cook Islands? By looking at each of these you will find the best accommodation you need for the right price. 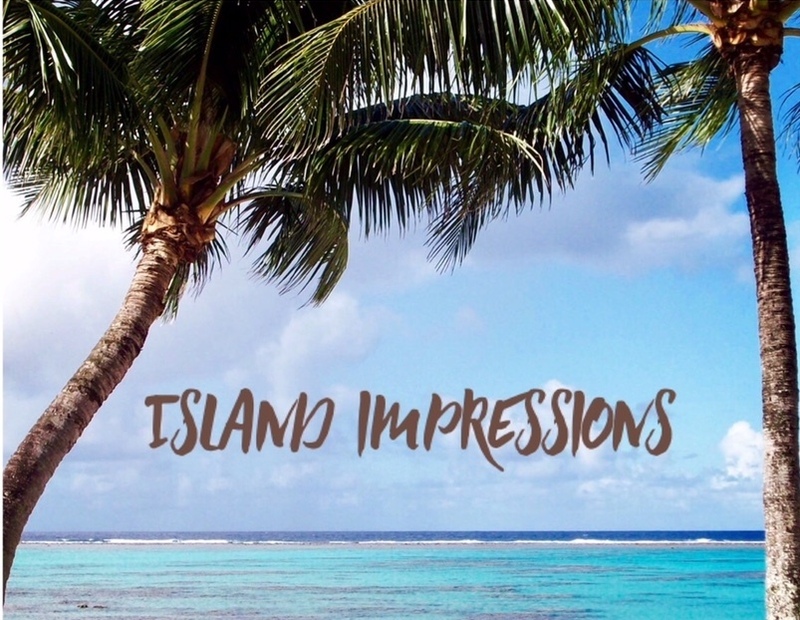 The Island of Rarotonga has left a lasting impression on me and I'm impressed every time I visit. My favourite place in the world is heaven on earth. Want to drive yourself around while visiting Rarotonga? 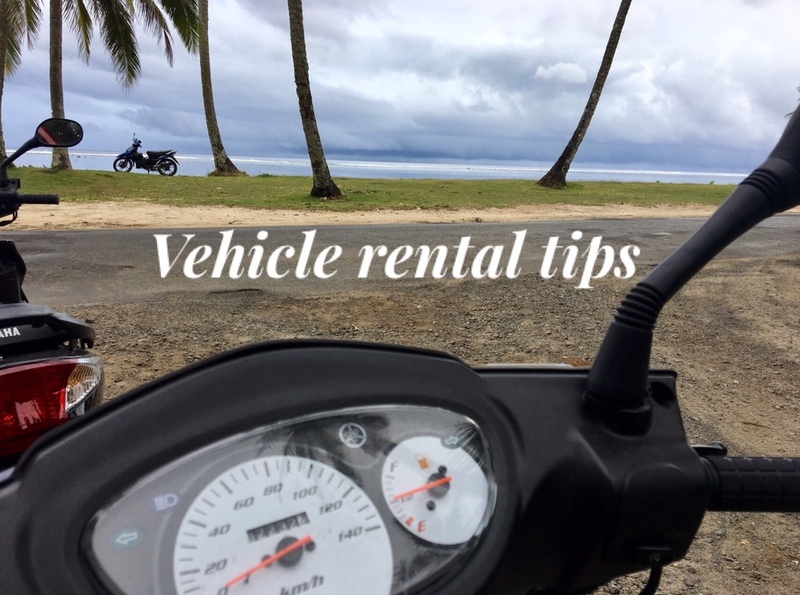 Here's information and tips for renting cars and scooters in Rarotonga, Cook Islands. Affordable souvenirs to buy while in Rarotonga. 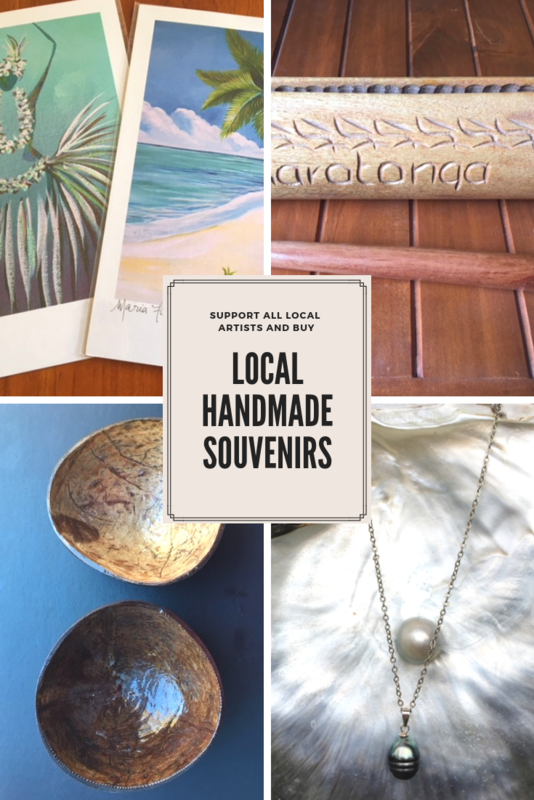 Support the locals and buy some art and hand crafted items to remember your holiday. 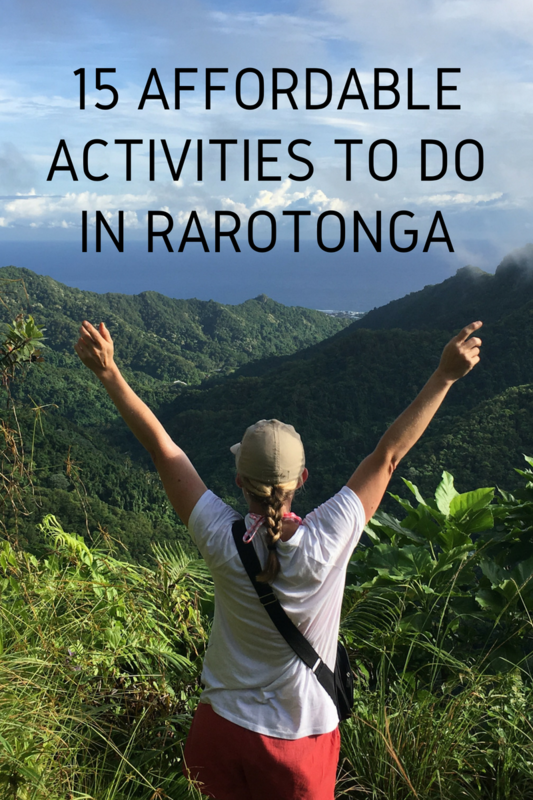 15 cheaper activities to do in Rarotonga for $55 or less. Experience the sights, culture and history for a price that won't break your budget. 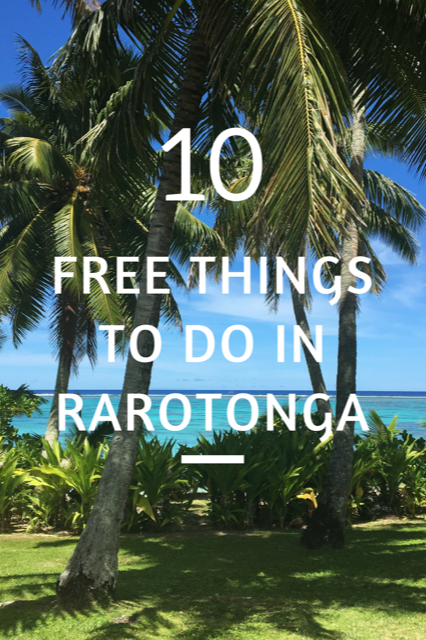 Enjoy these 10 free things to do while in Rarotonga. Cut the cost of your holiday and do things for no cost at all. 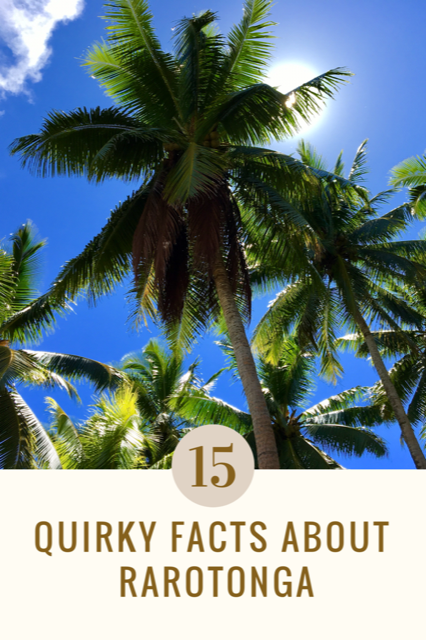 15 quirky facts about Rarotonga, what to expect when you're there and what makes Rarotonga so loveable & different from your home country. 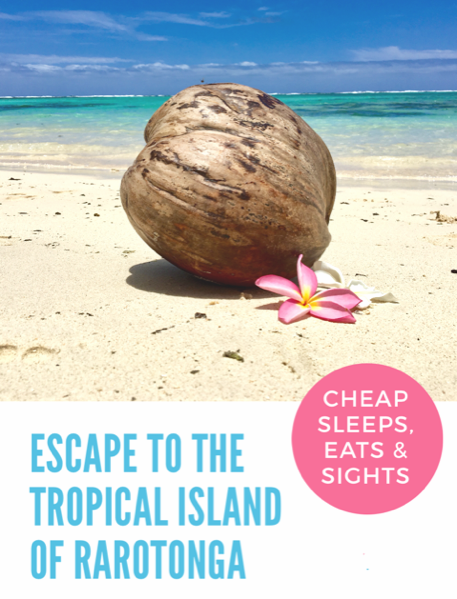 My introduction to Cook Islands and how my experience has given me the knowledge to visit on a budget and for half the usual cost.